Jupiter Ocean and Racquet club located at 1605 S US Highway 1 has an array of different condos just a short walk from the beach. They have 1 and 2 bedroom Jupiter beach condos with a few 3 bedroom condos. The most popular are the Sea Rise buildings as they are the closest condos to the beach. They are 4 story condos with a very nice open floorplan for the small space they are. They run about 840 sq. ft for the 1 bedroom and the 2 bedroom condos are about 1,050 sq. ft. Both have balconies. Searise has their own community pool. Browse listings for available JORC condos, or Read more & see aerials of Jupiter Ocean & Racquet Club condos in Jupiter. JORC consists of several different sections and floorplans. They have the tennis villas, mid- rise condos, pool villas, Sealofters and the Searise buildings. The most popular seem to be the Searise followed by the Sealofters. Both are very different lifestyles. The Sealofters are California contemporary style townhomes with the 2 bedroom units being loft bedrooms with a nice balcony overlooking the entrance below. They remind me of a Colorado ski lodge. 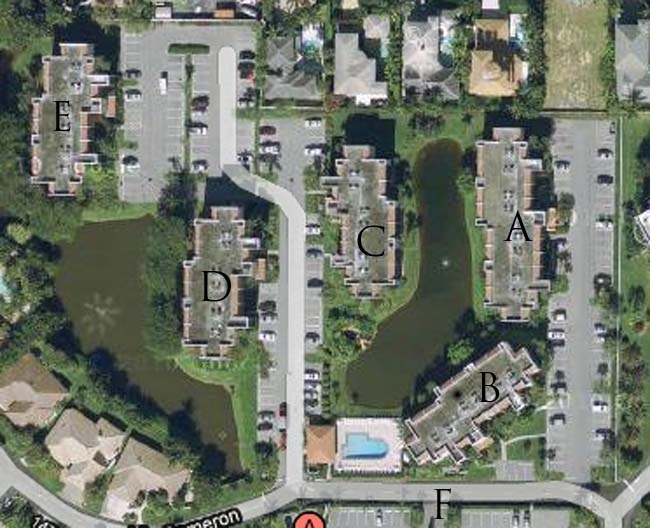 The one bedroom units below are quite small having less than 700 ft.² of living space. These units are more reminiscent of townhome living instead of condo living. The Searise and the Tennis Villas are exact floorplans except the Searise are very close to the ocean and four stories while the Tennis villas are just two stories. The pool villas are quite compact and have unique floorplans suitable for vacation living only. 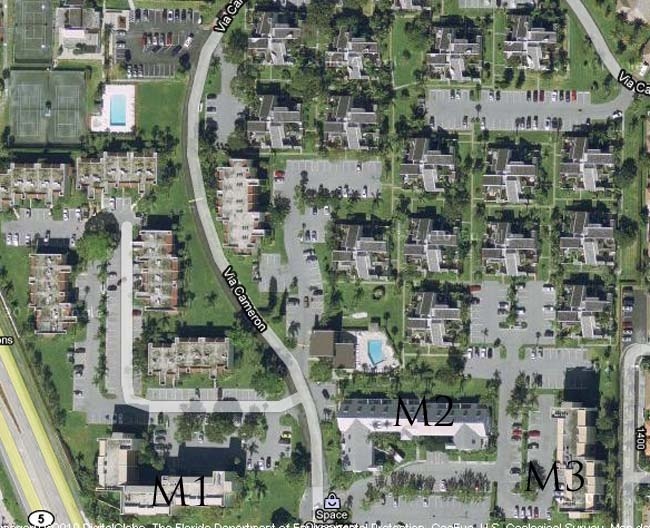 The M1 buildings in Jupiter Ocean & Racquet are typical 2 and 3 bedroom box condos. In Jupiter Ocean & Racquet you can rent your condo 12 times per year and they allow small pets under 35lbs. No trucks or motorcycles are allowed on the property. All the parking are uncovered assigned spaces. The Jupiter tennis club is on site which you can join and enjoy the clay courts and the club pool. The biggest draw to the community is the proximity to the beach as well as the inexpensive cost to purchase inside the community. With a short walk to the beach or Jupiter Riverwalk location of these condos are popular as vacation rentals. The lenient rental restrictions permit just a 30 day rental which is quite different than most condos along the beach here in Jupiter. Many of the condos are purchased strictly as rental units so financing may be difficult for the potential homeowner. 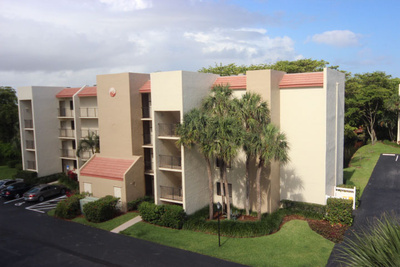 Jupiter Bay is a very similar community with lenient rental restrictions as well. Juno Beach condos are a few miles away from JORC but offer direct oceanfront living on the sand unlike most of the Jupiter ocean condos which sit West of the beach road. For affordable beach living take a lok around the other communities near JORC such as Jupiter I, Oceanside Terrace or Sea Brook. We have agents that specialize in Boca Raton oceanfront properties to our South and also Singer Island properties which is just a few minutes drive from Jupiter. For more affordable living take a look at Hutchinson Island condos for sale. If a Jupiter Ocean & Racquet Condo listing has caught your eye or you want more information about Jupiter, FL real estate, please don't hesitate to call 1-561-744-7025, or email via our handy contact form with any questions or to arrange a showing.